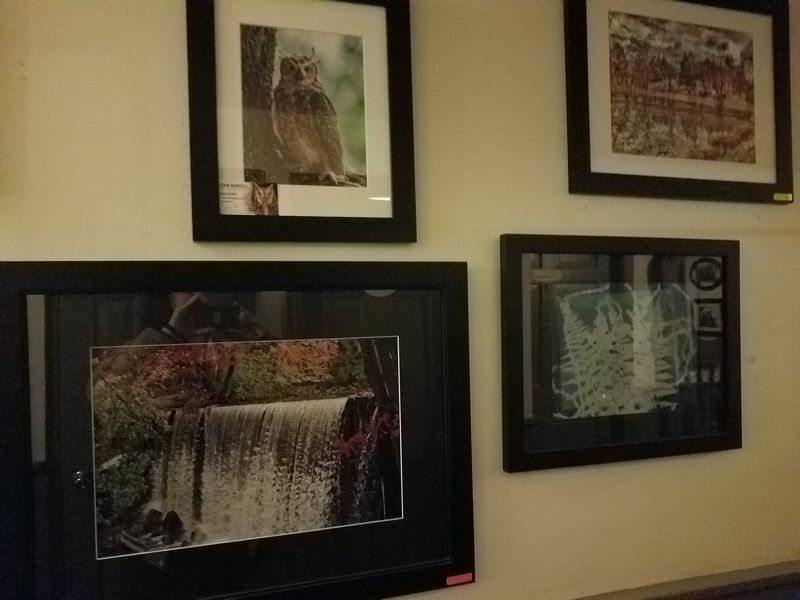 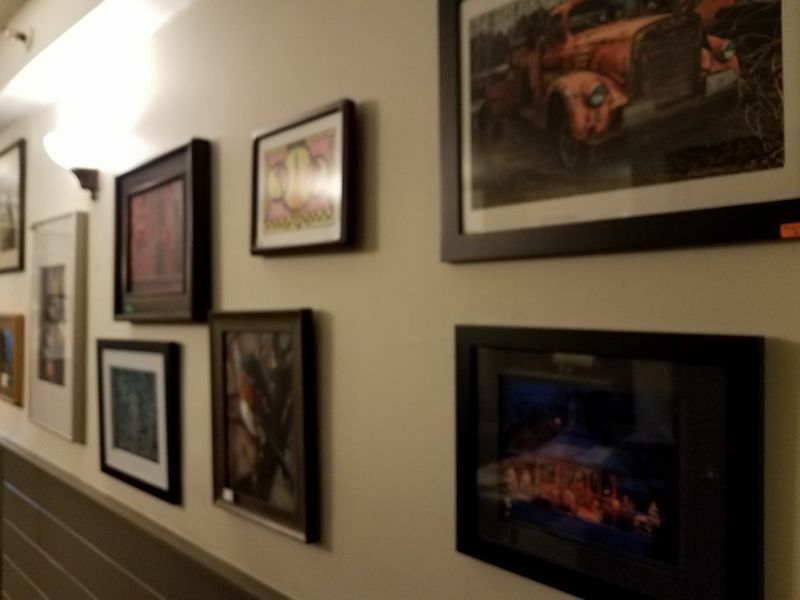 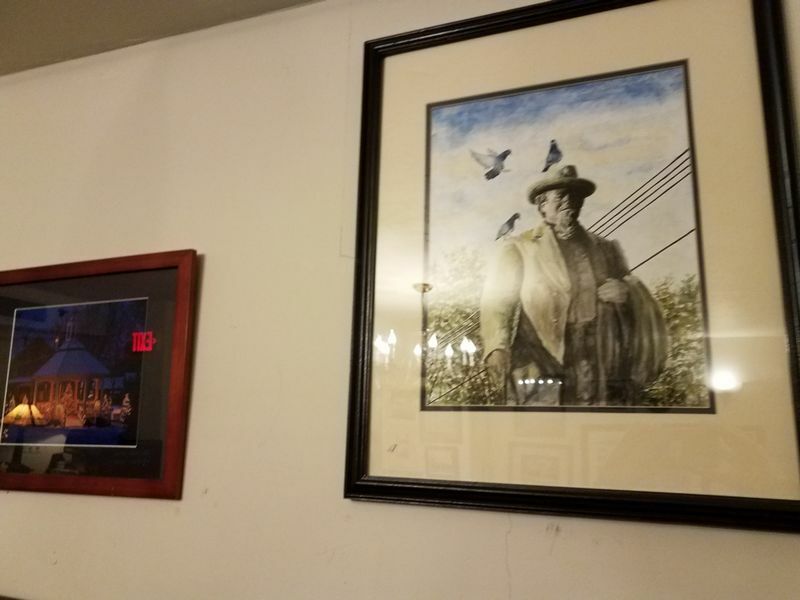 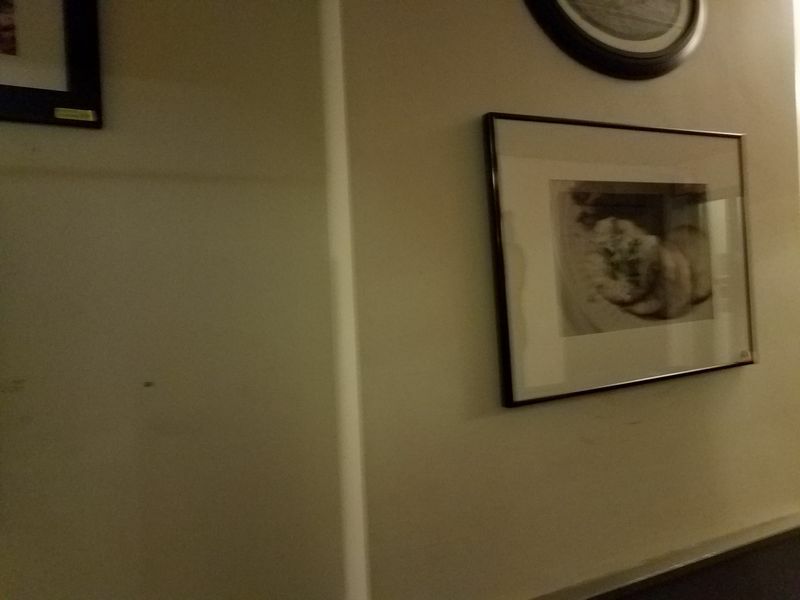 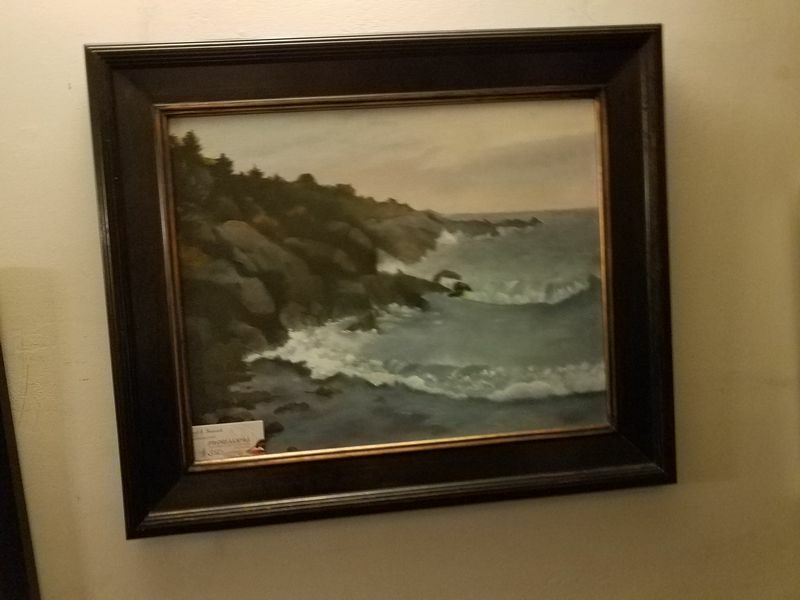 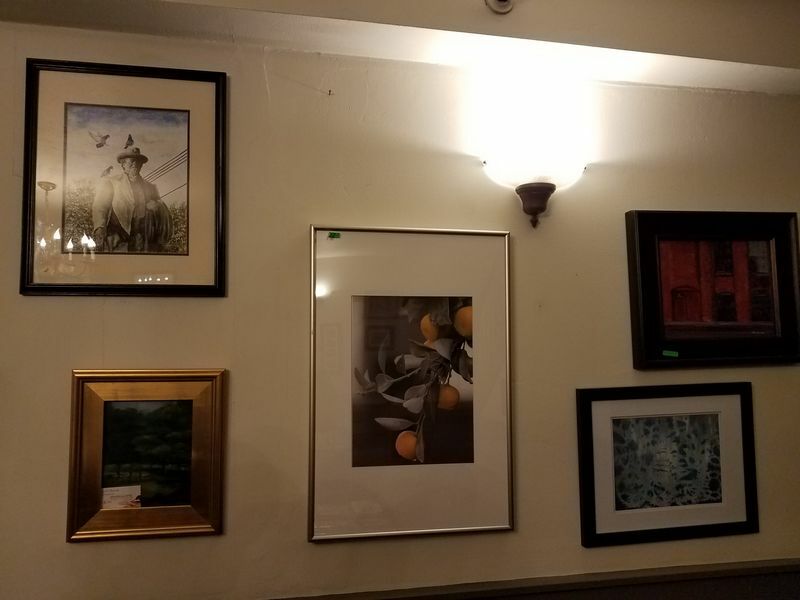 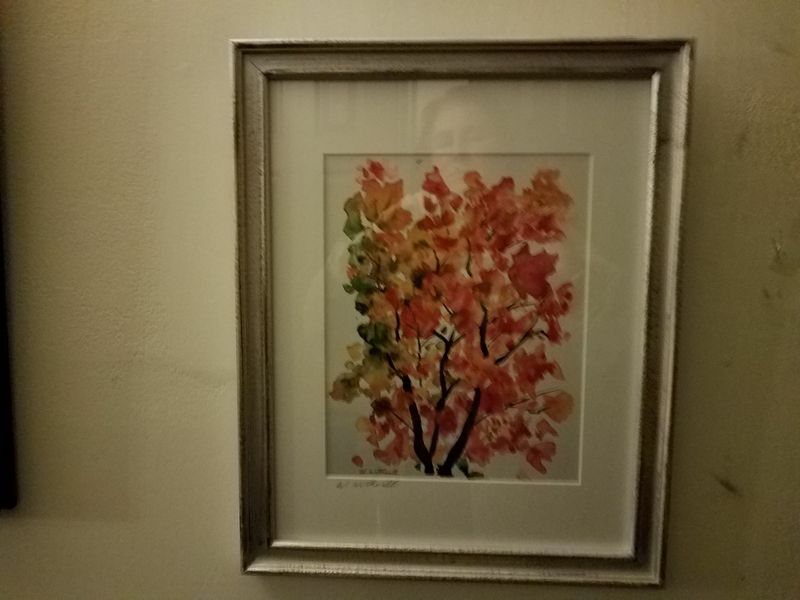 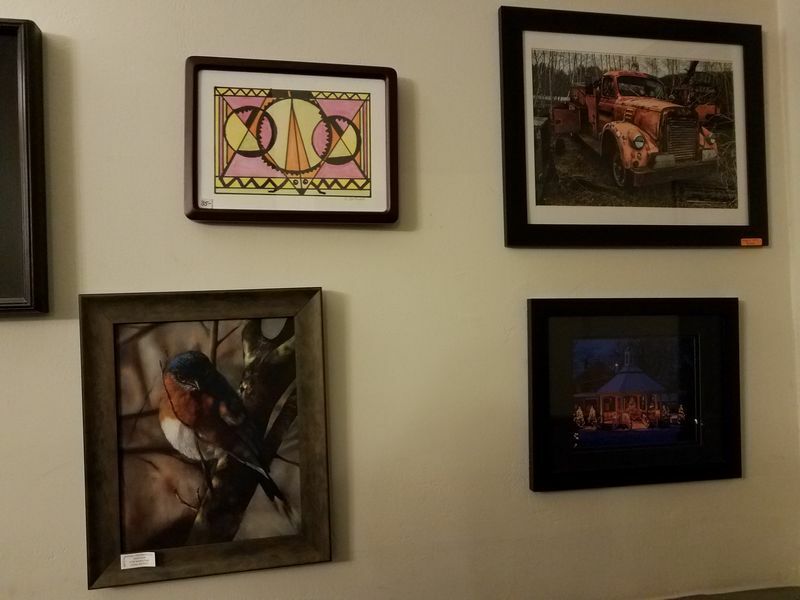 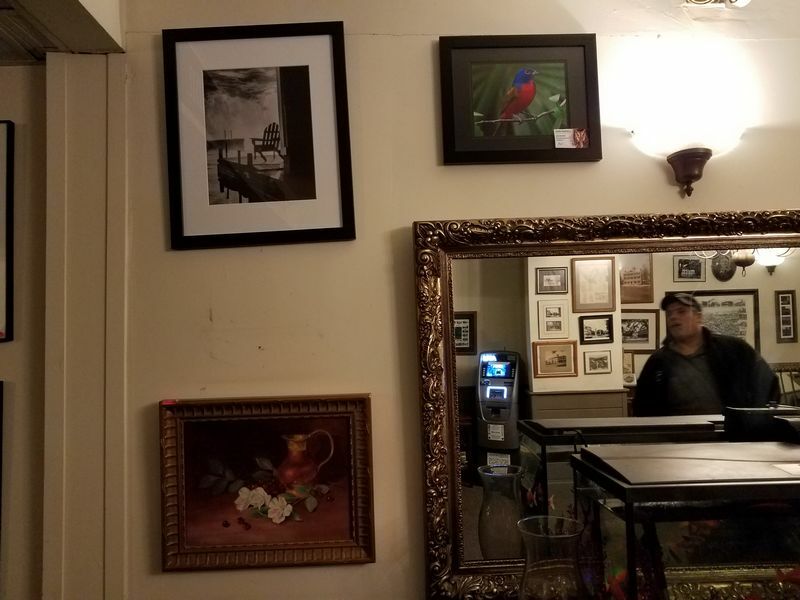 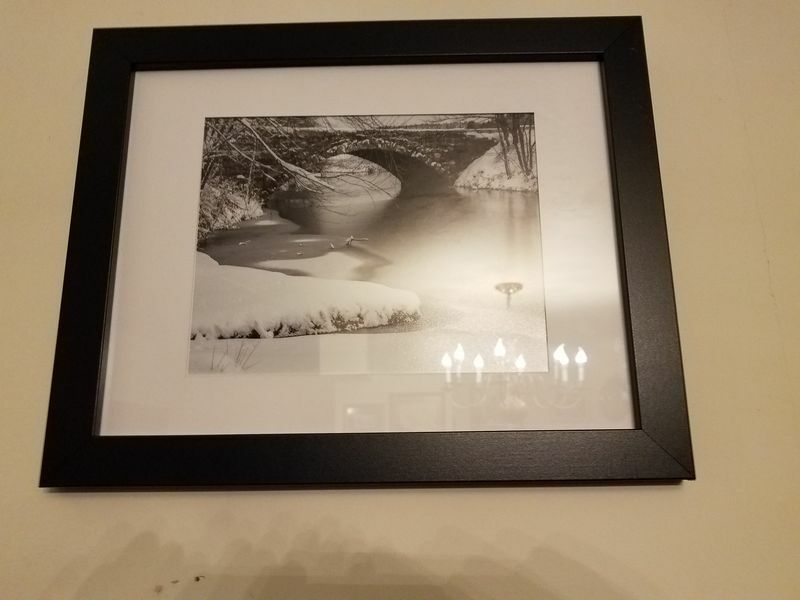 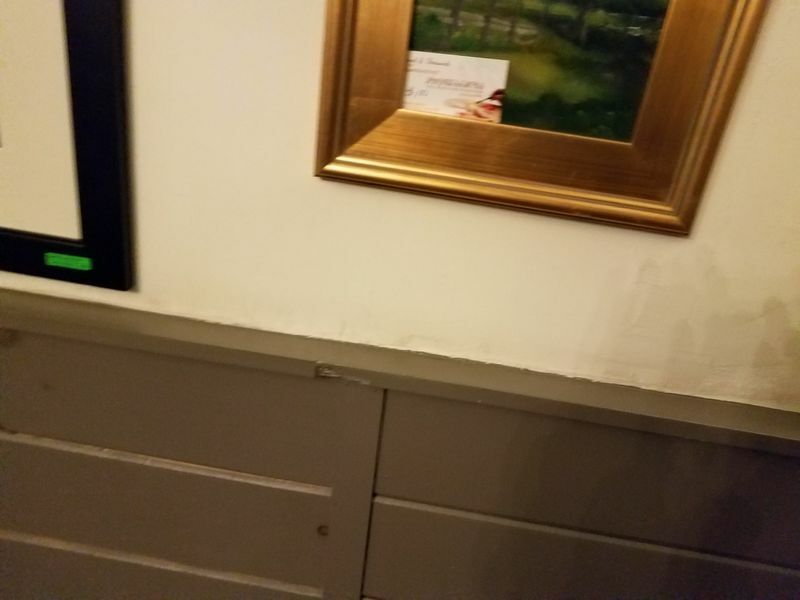 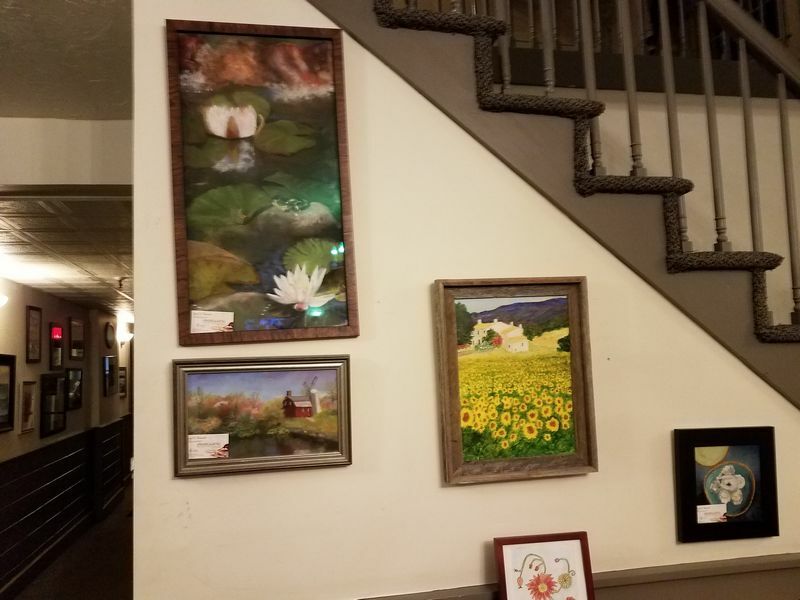 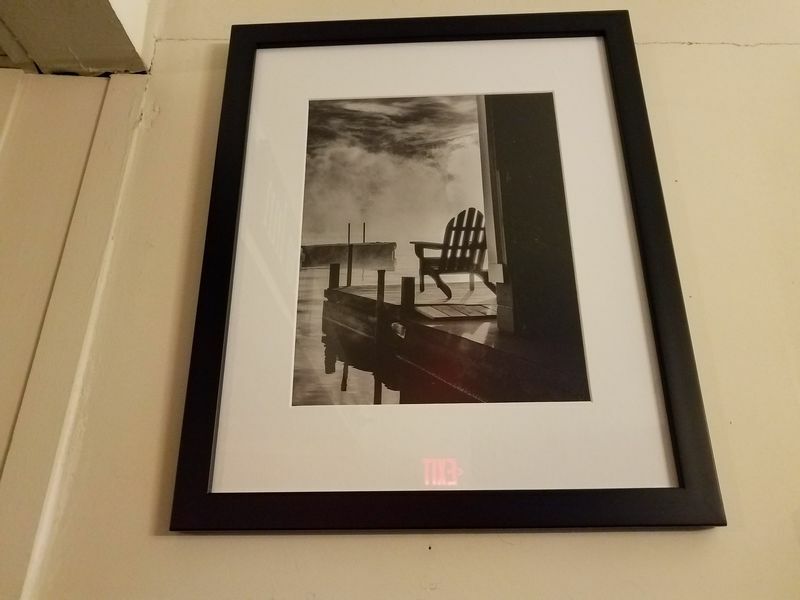 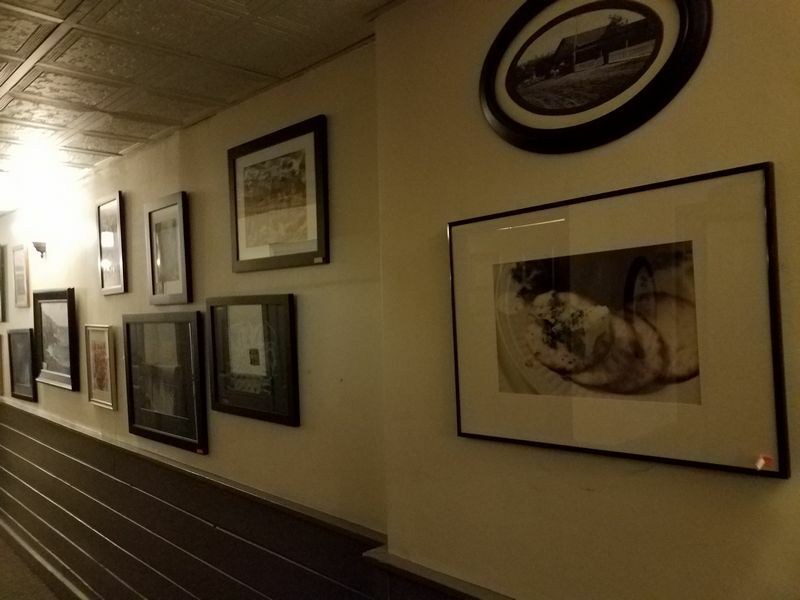 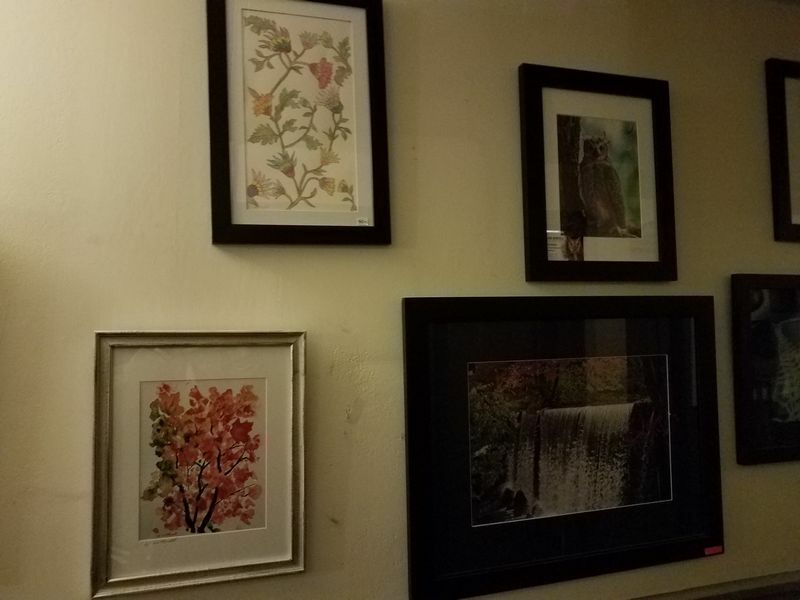 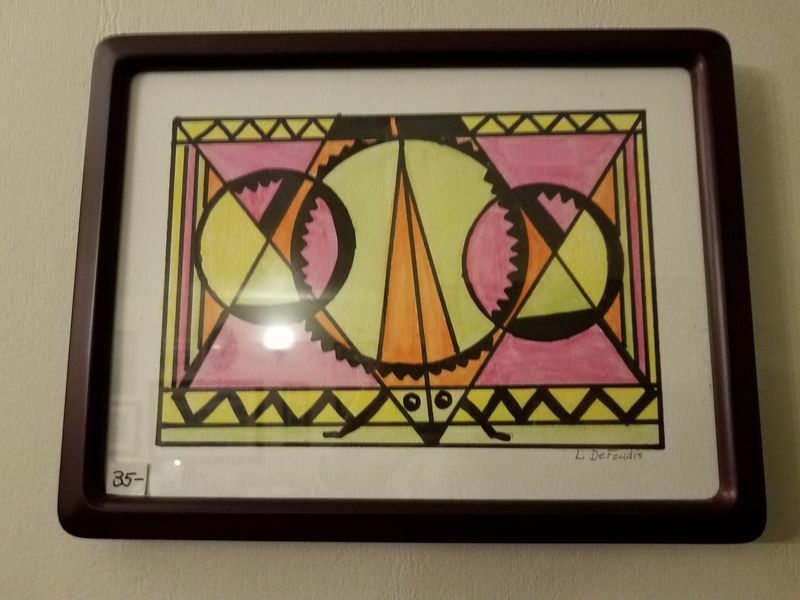 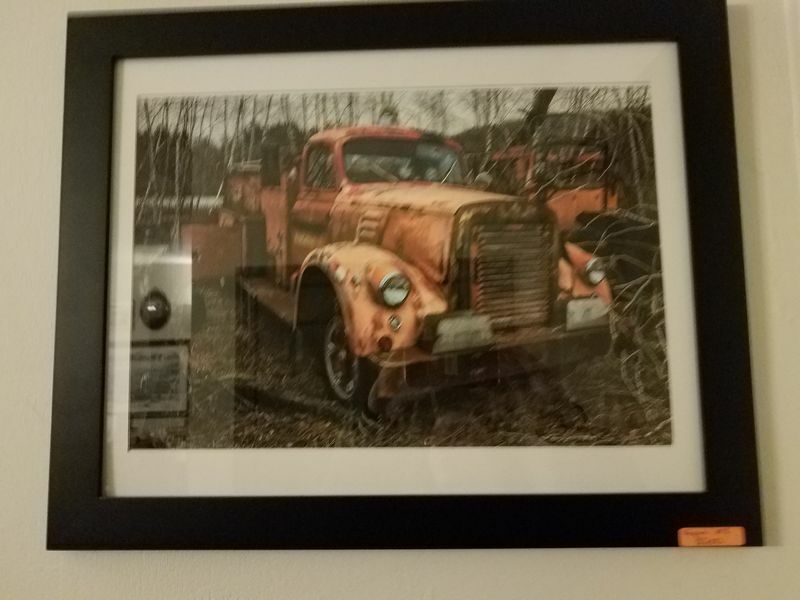 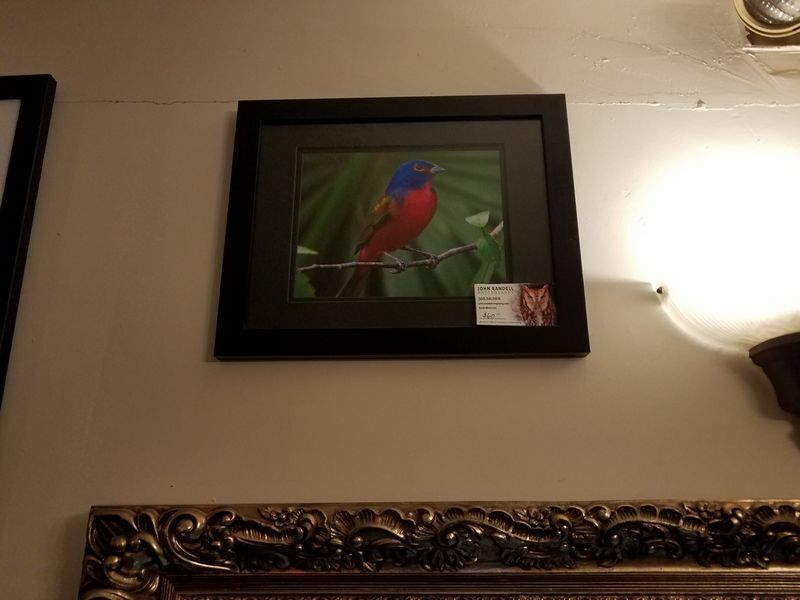 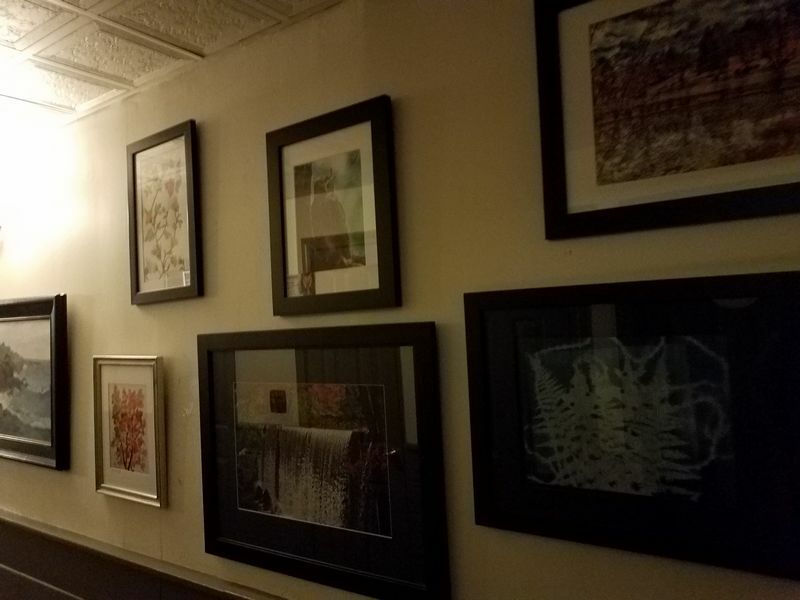 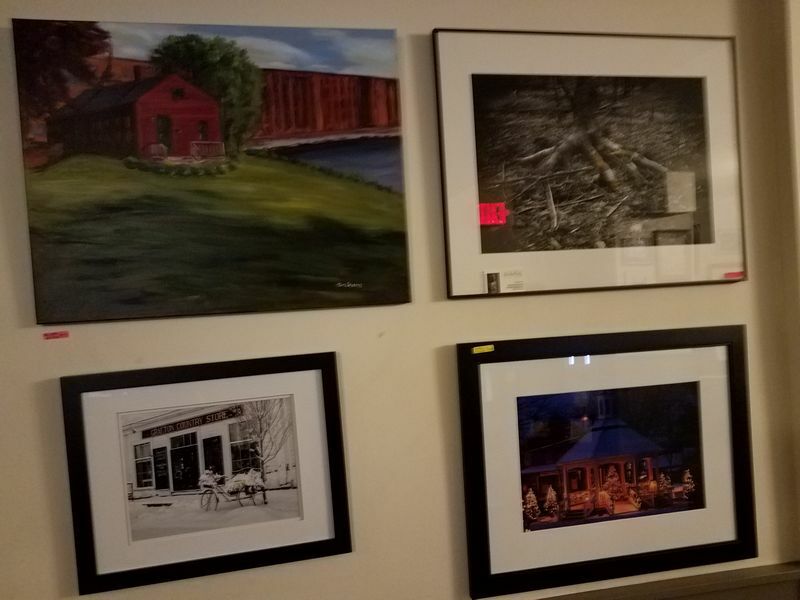 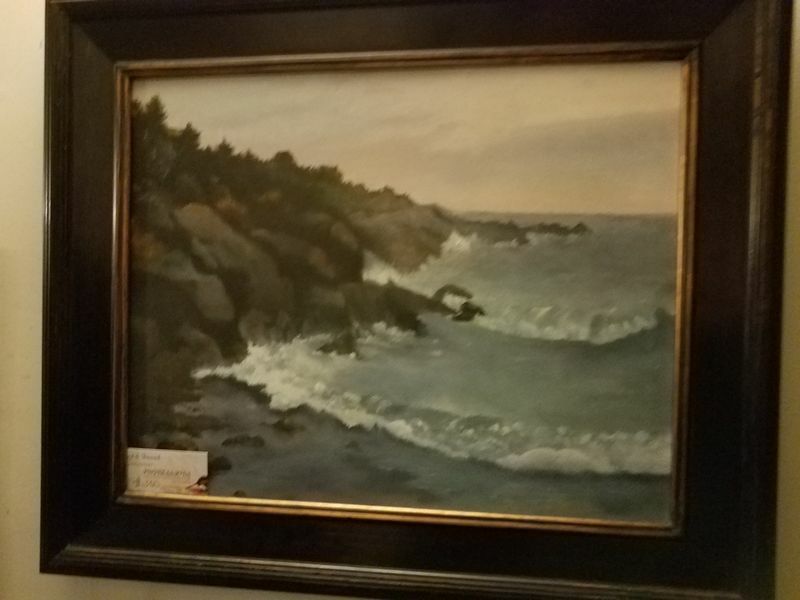 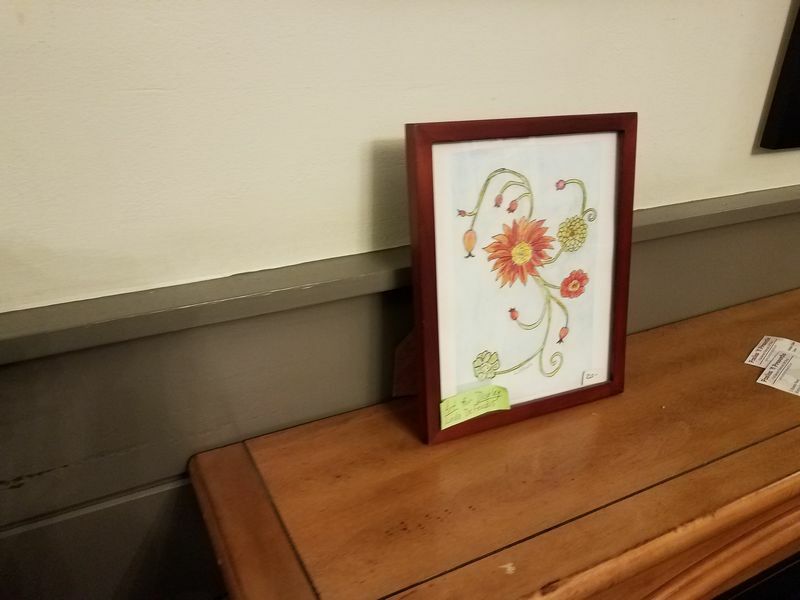 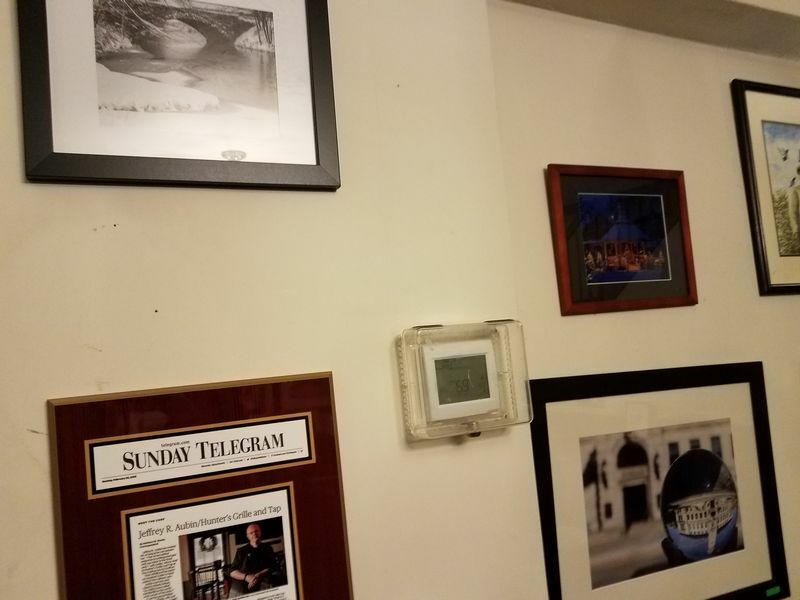 The Blackstone Valley Art Association maintains a gallery of artwork in the main floor of the Grafton Inn in Grafton, Massachusetts. 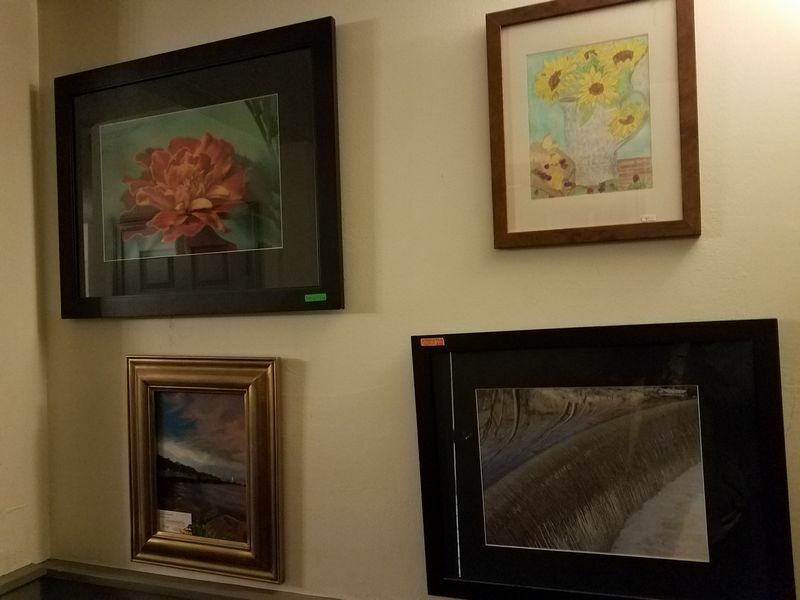 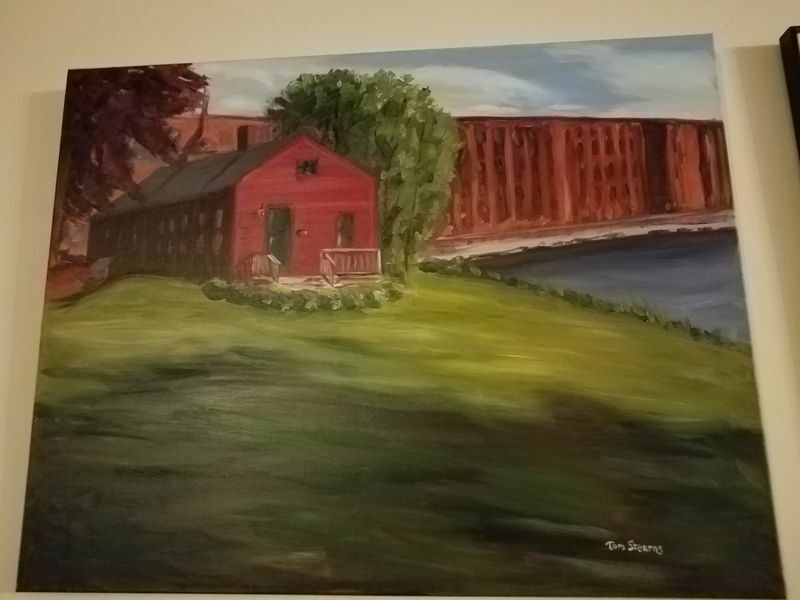 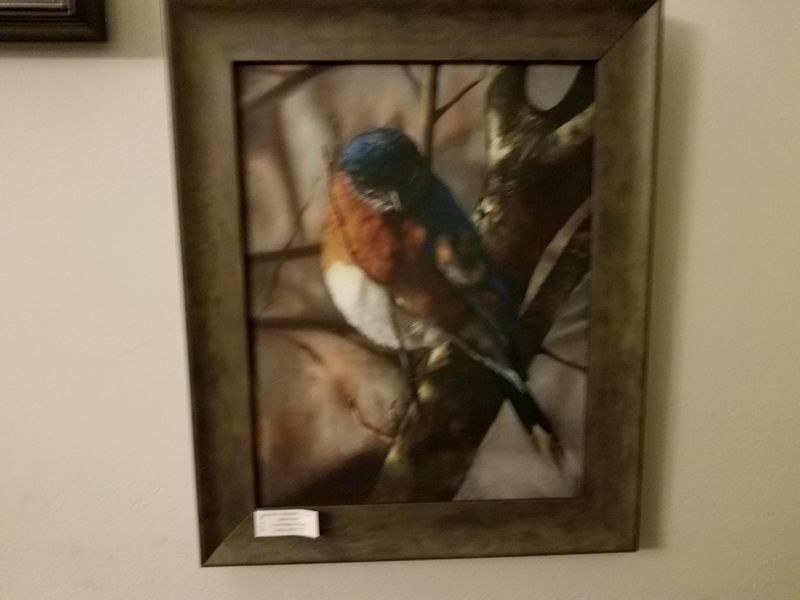 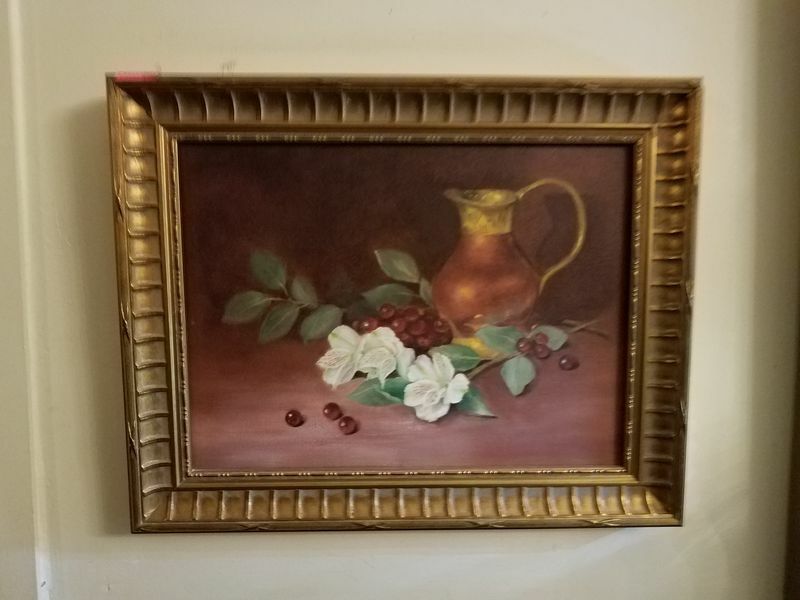 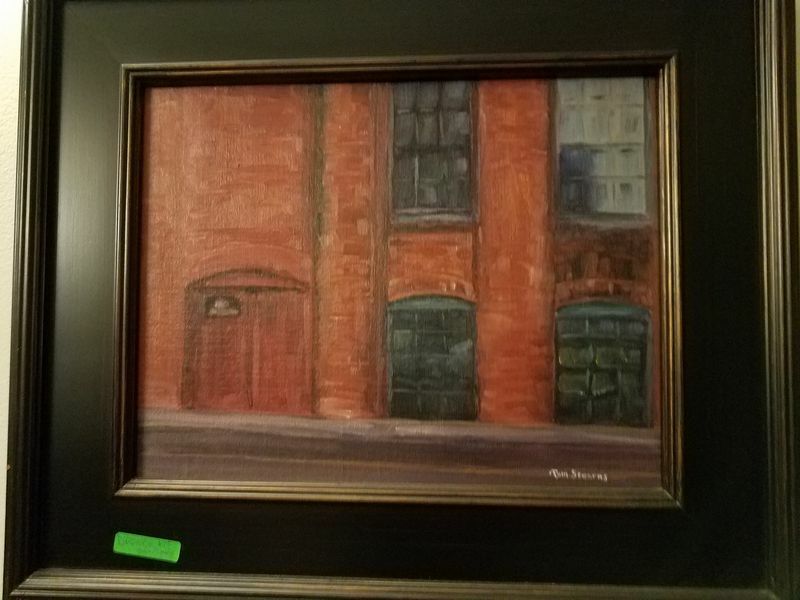 The artists currently represented include Carol Frieswick, Bob Evans, Bonnie Frederico, Bill Witherell, John Randall, Linda DeFeudis, Bob See, and Lisa Shea. 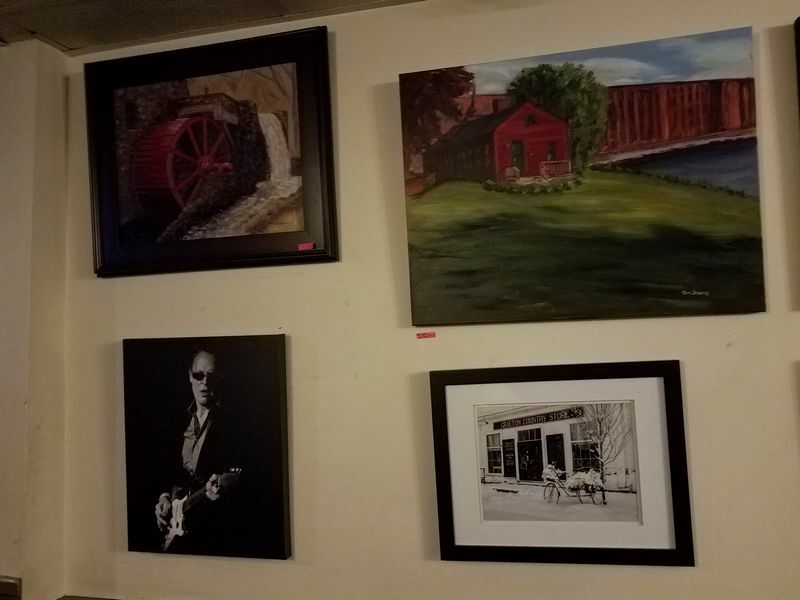 Let us know if you’re interested in purchasing a piece!